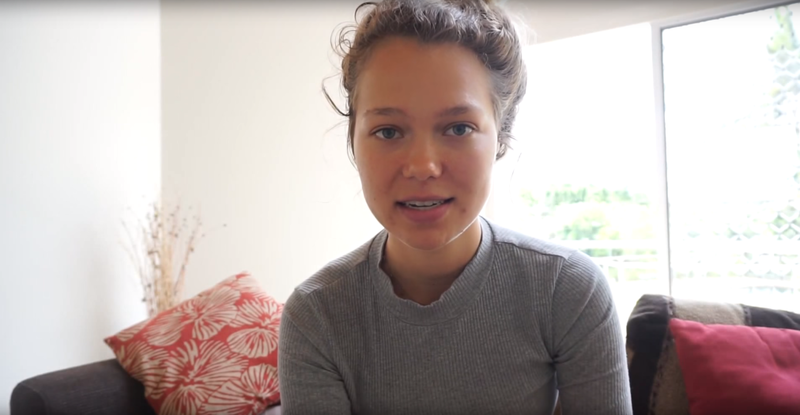 Teen is quitting social media. In a world where social media is everywhere and to many, everything, what this young lady is doing could be a game-changer. She has decided to quit using social media as before and to turn it around. Check out this article in TIME. This entry was posted in Articles, Parents, Video, youth pastors and tagged instagram, quitting social media, social media, time magazine. Bookmark the permalink.